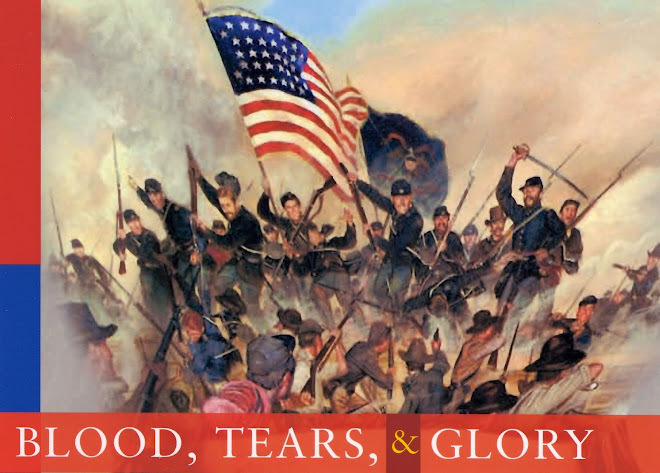 Thank you for keeping up with my blog, and please, please feel free to send me, directly at Ohioan@bloodtearsandglory.com , any comments, complaints, suggestions, or insights into the Civil War, especially from a Midwestern point of view. After all—as the book points out—the outcome of the war was decided in the Western Theater, not the Eastern, and Midwesterners, especially Ohioans, played the biggest role. That story has been neglected for too long, and I hope others will join me in demanding prominence for the Western Theater in observances of the war’s 150th anniversary, 2011-2015.